Join us for the second year that Mayflowers Brewers and Driftwood Publick House have supported the Nathan Hale Veterans Outreach Centers! 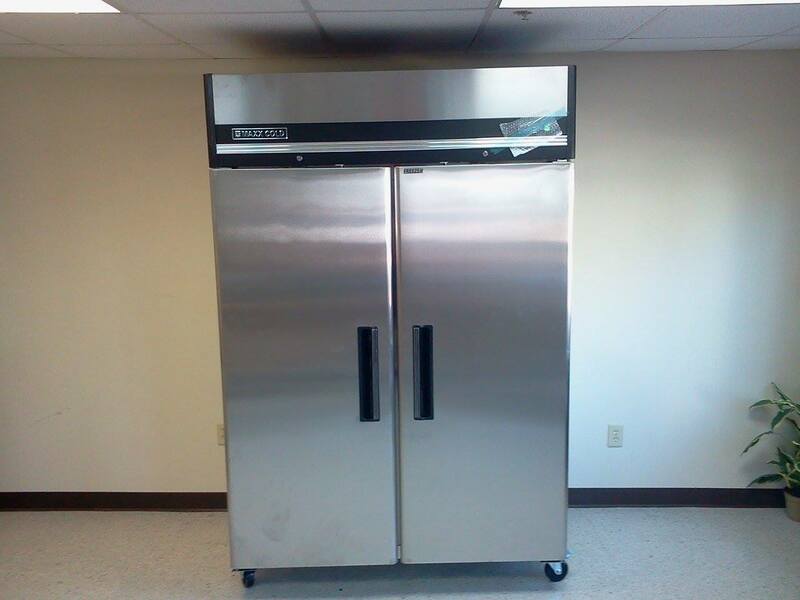 Below is an industrial capacity freezer that was donated from lst year's tournament. This freezer supplies veterans and their families with nutritious and delicious foods to supplement their food budget. 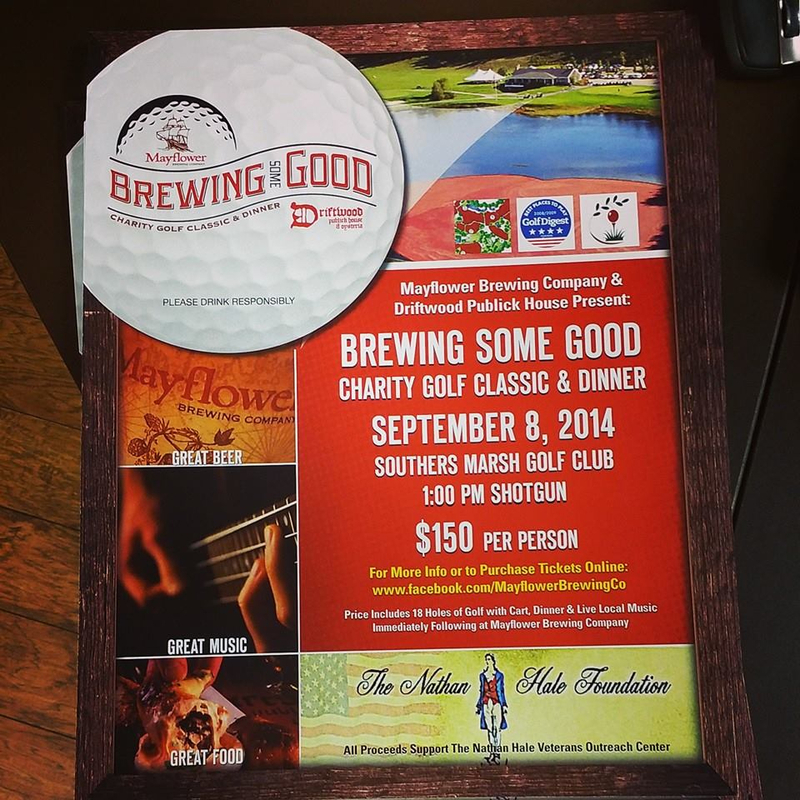 THANK YOU Mayflower Brewing for Supporting the Nathan Hale Foundation! Thanks to all of the sponsors who donated ! It was a great tournament!